Doctors and research centers are now recommending plant based foods and certain animal foods which are beneficial to the reduction of blood sugar levels in diabetics. Among the foods which were recommended are: broccoli, spinach, green beans, strawberries, salmon, lean meats, sparkling water, and cinnamon. Diabetics Care, a research magazine, published a recent study on a group of diabetics who were fed a vegan diet and found 42% to be less likely to need medication after consuming the vegan diet. 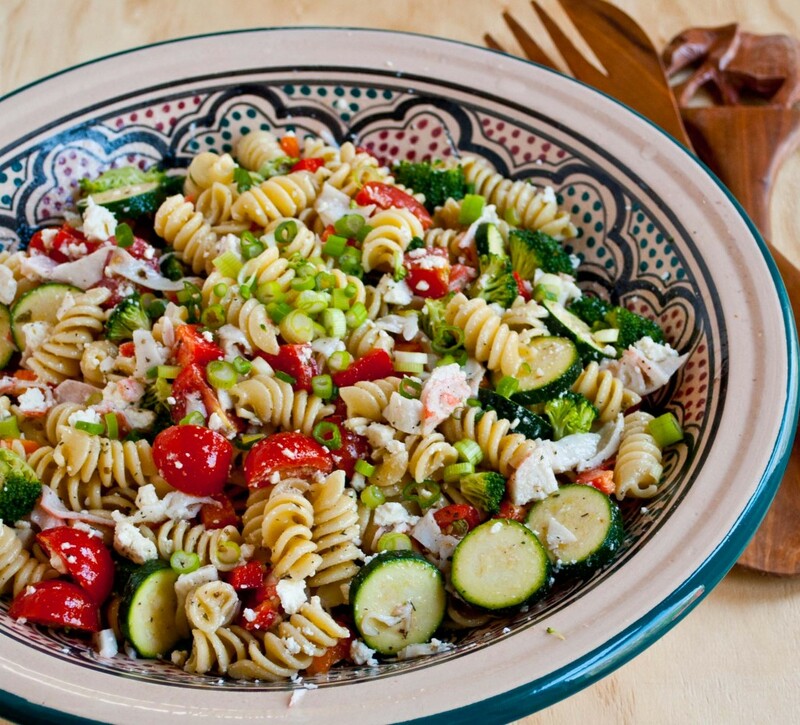 This compared to 26% who consumed a diabetic diet recommended by the American Diabetes Association. A vegan diet consists of plant based foods such as vegetables, nuts, seeds, legumes, and grains. The doctors who did the research on this control group also found that cholesterol levels were lower and that people lost more weight by following a vegan diet. In a separate report, the U.S. Department of Agriculture is now recommending a plant based diet citing the green house gas effects caused by farm animals which release methane gas during their digestive process. The Environment Protection Agency has concluded that this process is harmful to the environment. On the other hand, plant based foods do not pose a threat to the environment. It is quite a challenge to change ones diet. I can remember when I first eliminated meat from my diet, it took six months for me to stop craving it. It has been 25 years of not eating red meat and twelve years of not eating white meat and I can honestly say I do not crave meat. Although it smells good when I am around people who eat it, I have more of a craving for the health vegan foods. However, I still eat tuna and salmon for the protein supply and the omega 3 fatty acids. Anyone who has not changed their diet or prefers to eat meat can still acquire better health by taking food supplements such as Herbalife, which removes toxins from the body and aids in supplying nutrients for better nutrition in any diet. Weight management is a term which on the surface seems like it is an easy thing to do, but in reality in involves many skills. It has to be taken very seriously and there are steps which one needs to follow if they truly want to lose the weight and keep it off. One has to be a manager of oneself and to be cognizant of their own shortcomings and weaknesses in order to be successful. The one good thing about successfully losing weight is that we can use the skills in other areas of our lives and to acquire better jobs. Anyone who is losing weight is similar to an executive which is to oversee short term and long term goals. Anyone who loses weight has to set short term and long term goals. One of the problems in people who overeat is that they have made no plans to eat a meal, including its portions. They just eat whatever is available, whether or not it is healthy for them. Because they eat whatever they want, they have not given any thought to whether or not the food is healthy for them. The fact that they cannot maneuver themselves, lack energy, or have health problems does not concern them, as long as they are eating the food that they like. Because they practice immediate gratification, they do not put much planning or preparing into their meals. They eat at the junk food restaurants because the food is already prepared. They buy canned, boxed, and frozen food because it involves little preparation. They do not consider the nutritional value of the foods they eat, and if the food causes discomfort, they keep on eating it anyway. The person who successfully undertakes this goal of executive function will be able to apply the skills to other area of their lives and experience a better lifestyle as a result. Dr. Julia All has done extensive work and research in this area. There are five steps to successfully losing weight which include: weighing up options, setting goals, prioritizing, setting goals, multitasking and planning ahead. Each of these steps takes time and requires patience to follow them to completion. When a person has a desire to lose weight it is usually because they have a desire to make a change in their lives. This desire is going to lead them to make decisions in their lives and in order to make right decisions, they have to follow a certain process, which involves weighing up their options, prioritizing, multitasking, planning, and setting goals. Failure to follow these steps will result in a failure to achieve the goal of losing weight. This process involves thinking very carefully about the advantages and disadvantages before making a decision. We want to consider the problem from every angle to determine the right decision for us. For example, in making a decision to lose weight, we would need to determine why we have gained weight and why it has been difficult to lose it. Being equipped with this knowledge will be instrumental in staying with the weight loss goals. How much weight do we want to lose? What changes are we willing to make after we lost the weight? Are we ready to commit to a lifestyle change? What will happen if we decide not to get on a weight loss program? What struggles did we have with previous weight loss programs? These questions should be the beginning of our thought process about losing weight. We need to set realistic goals that will enable us to achieve the goal if we follow the plan. It the goal is too high, we will become frustrated and disappointed if we do not lose the weight and we will fail to reach our goals. 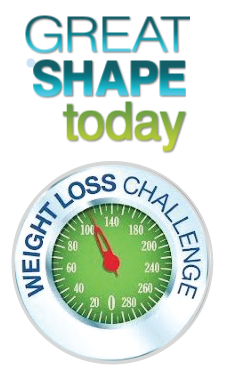 We will explore answers to these questions and healthy solutions to keep us on track when starting a weight ;loss plan. Part of staying fit involves eating healthy meals. If we are overweight, it is because we have been making poor choices in food. We are consuming too much fats, too much sugar, and eating too many fast foods and processed foods. If we have a habit of snacking on sweets between meals, we may need to replace those unhealthy snacks with healthy ones. When we go shopping for instance, we need to closely examine the Nutritional Facts on the side of the box or can. If the snack lists sugars as an ingredient in the snack, we need to avoid it, if the sugar content is high. There are other healthy substitutes. Here is a snack that I discovered about a year ago. I make these once or twice a month. The recipe is in the picture above, but I will repeat it here. Mix all ingredients together in a medium sized bowl until well blended. Form into small balls and enjoy. Resist the temptation to eat them all in one sitting. I limit myself to two at a time. Refrigerate the rest in a covered container, especially on a hot day. The chocolate will melt. 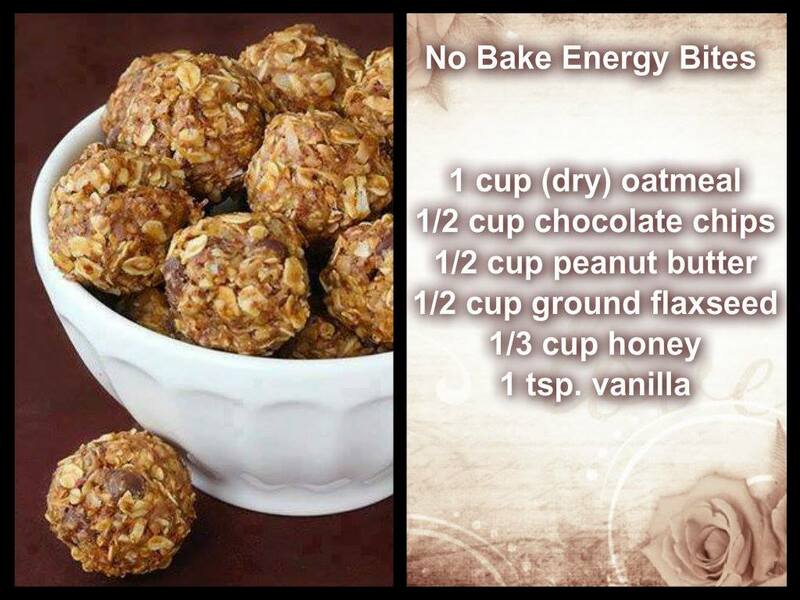 Try adding 1/3 cup of coconut for a real treat! There is no sugar in these, but they taste sweet because of the honey and are not packed with calories which are of no nutritive value. It is that time of the year, again, when we set goals to achieve amazing results in weight loss. To help all of you take better control of your weight and your health, The Fitness Wagon is holding a Weight Loss Challenge, online on our Facebook fan page beginning on January 20 and ending on February 2, 2015. I need at least twenty people to participate. We will be there to support one another while following Herbalife’s safe and effective weight loss plan. Our goal will be to Be Pristine in 2015. To register for this challenge, please go to this link. There will be cash prizes for the top three participants and we will hold informative weekly meetings to fortify you with empowering information to lose weight safely and maintain it. Share this with your friends and family, and better yet, bring them along with you. There is safety in numbers! I look forward to helping you to achieve your goals. Be sure to tune into my Blog Talk Radio Show, The Fitness Wagon for the next episode, Game Plan to Meet Weight Loss Goals on Wednesday at 10:00 am. To help you achieve success in your weight loss management for the coming year, I have created a few discussions which will help you. The first is “Overcoming Bad Habits is Weight Management,” which airs on Wednesday January 7, 2015. The discussions will take place on Blog Talk Radio on Wednesdays at 10:00 am EST. Here is a link to the site and you can take a peek at the next two sessions. I will be speaking about topics which concern anyone who is struggling with weight loss. If you would like personal consultation, please sign up at my website. 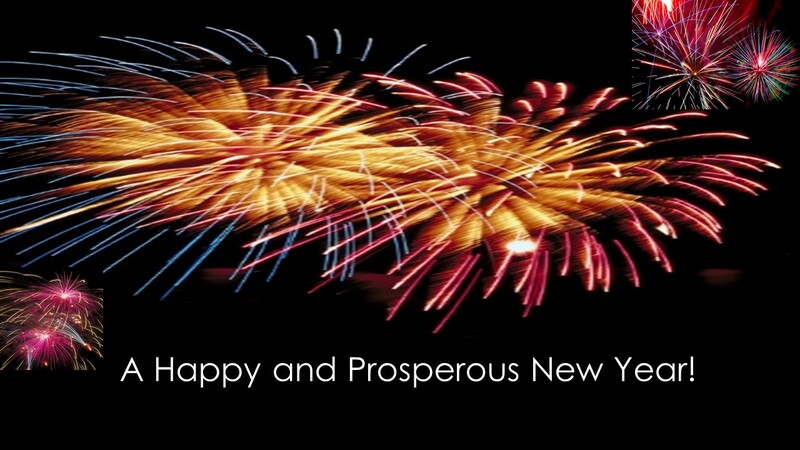 A Prosperous and Happy New Year to You in 2015! Christmas is over, and if you enjoyed your Christmas, chances are you also gained weight and will keep it on for years to come. New research has indicated that the vast majority of people who overeat over the holidays are likely to continue carrying those excess pounds for years to come. The reason why we retain this weight is that we do not reduce the amount of snack food, even though we may buy more fruits and vegetables. 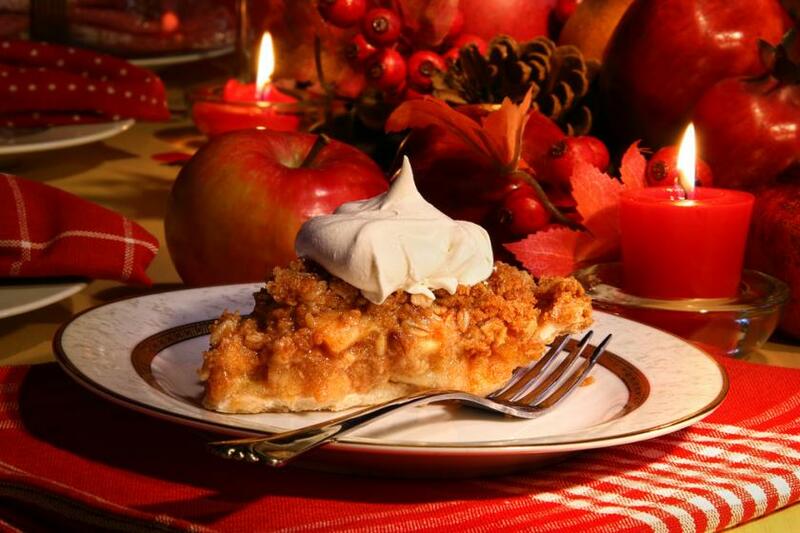 Researchers at Cornell University also found that families tend to increase the amount of calories they consume for their meals after the holidays. This behavior continues throughout the New Year. Anyone who has struggled to maintain their weight knows that this is a never ending battle, finding it difficult to control the amount and types of food we are eating. Some of us may be deceiving ourselves into believing that the foods we are eating are not affecting our weight, because the healthy foods that we eat are in some way counteracting the negative effects of the snacks and junk food. This behavior continues until we look in the mirror one day, and to our amazement, we appear to have gained weight and some of our clothing no longer fits us. How did we get this way and how can we stop this? The way to stop this is to be willing to admit that we are consuming too much of the wrong foods. It would help to monitor everything we eat for one week to understand our bad habits and try to turn the behavior around. We can enter the foods we eat into an application on Google Play or we can list the foods on an on-line Notebook. 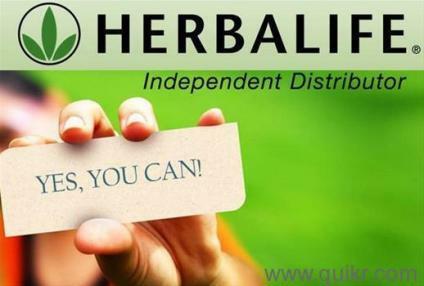 Herbalife has a website, iChange, which is a very useful tool for monitoring our eating habits. Used under the support and guidance of a wellness coach, it is very effective in helping us to control our weight. 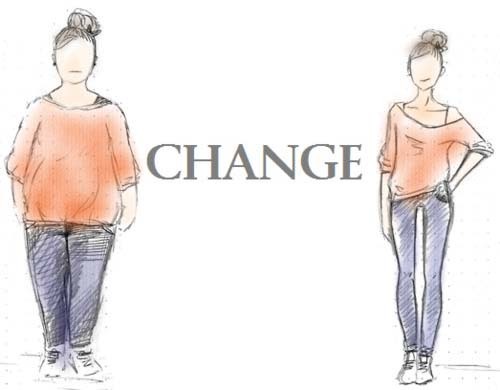 The iChange website is designed to be used throughout the weight loss process. We can track the food we eat on a daily basis, design healthier meals, and plan exercise regimes to help us stay active. After we achieve our goals, we can continue to check in and monitor our lifestyles so that we stay on track for healthy weight management. In conclusion, we can begin the New Year with weight management plans and goals to control our weight with a healthier lifestyle. It is going to involve some work, but it will be meaningful.